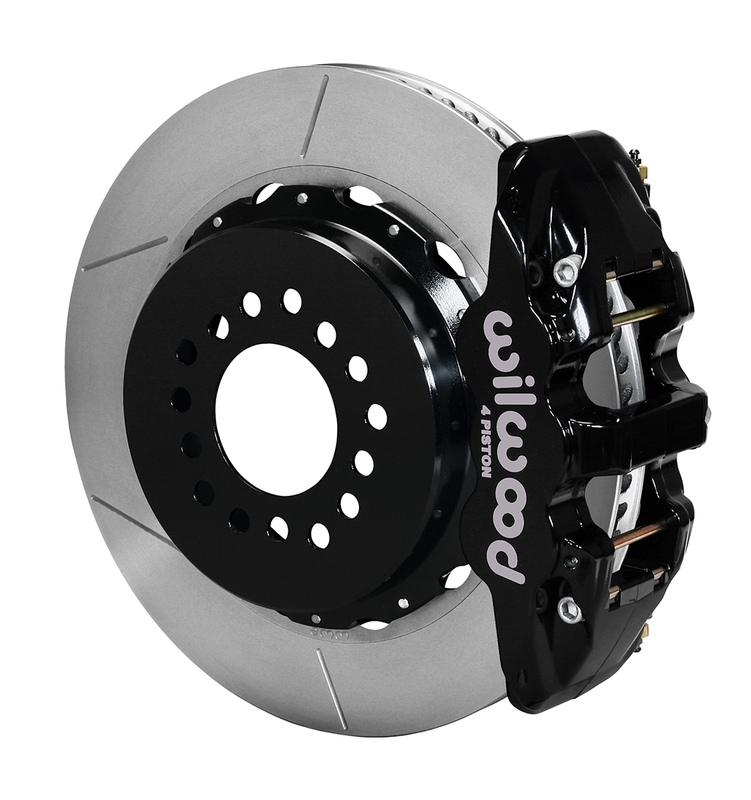 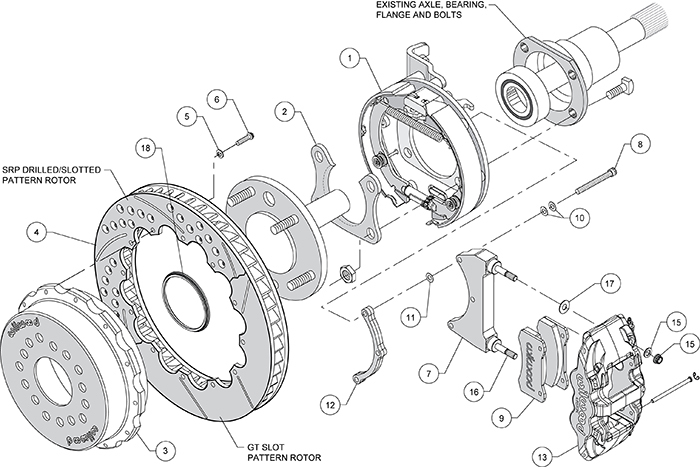 AERO4 Big Brake Rear Axle Kits replace the factory disc brakes and use the OE parking brake assembly as a compliment to front big brake upgrades on late model high performance vehicles. 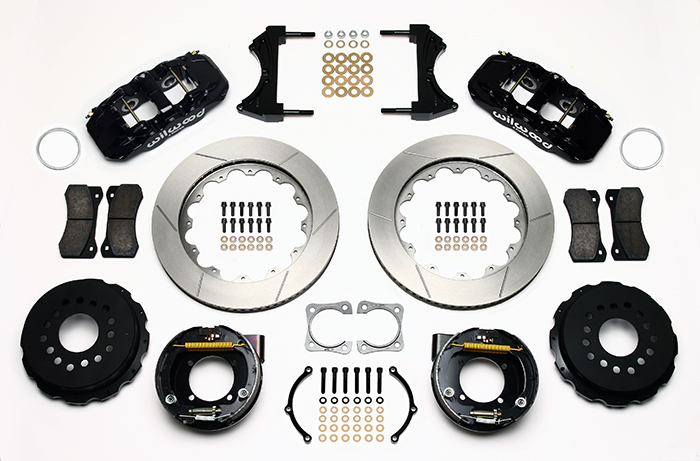 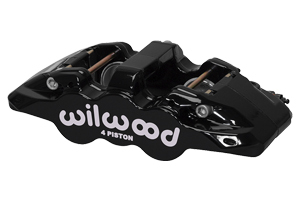 High capacity braking from the AERO4 radial mount calipers, High friction BP compound pads, and oversized 14.00" rotors are matched to the OE master cylinder output, ABS function, and individual vehicle bias requirements. 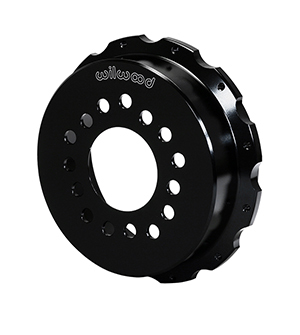 Enhanced brake performance, increased durability, and high-tech style compliment big wheel, tire, and suspension upgrades on customized vehicles and all others with increased brake requirements. 1. 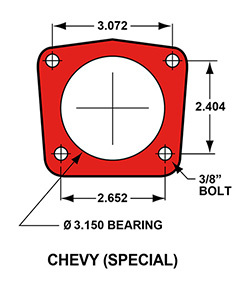 For special end applications. 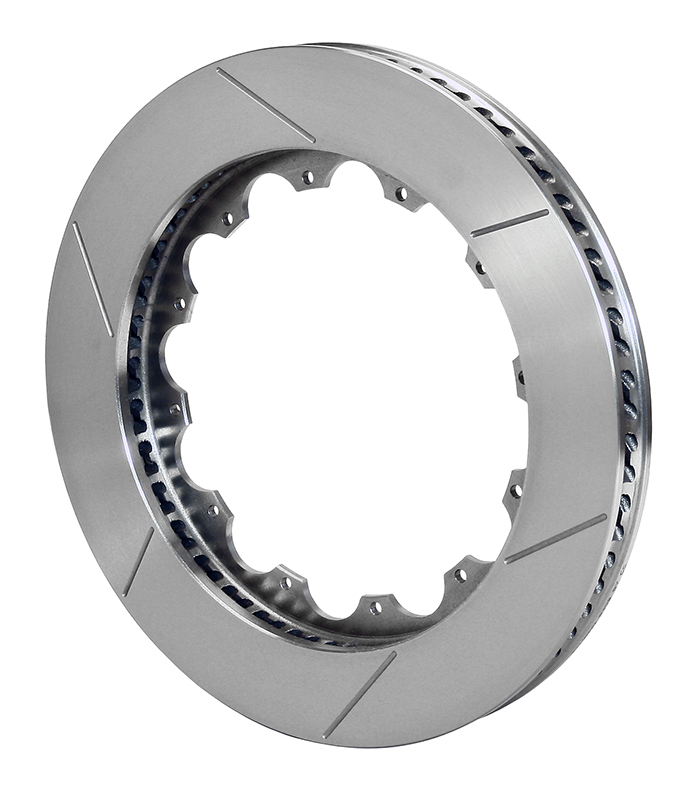 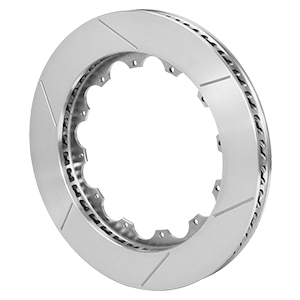 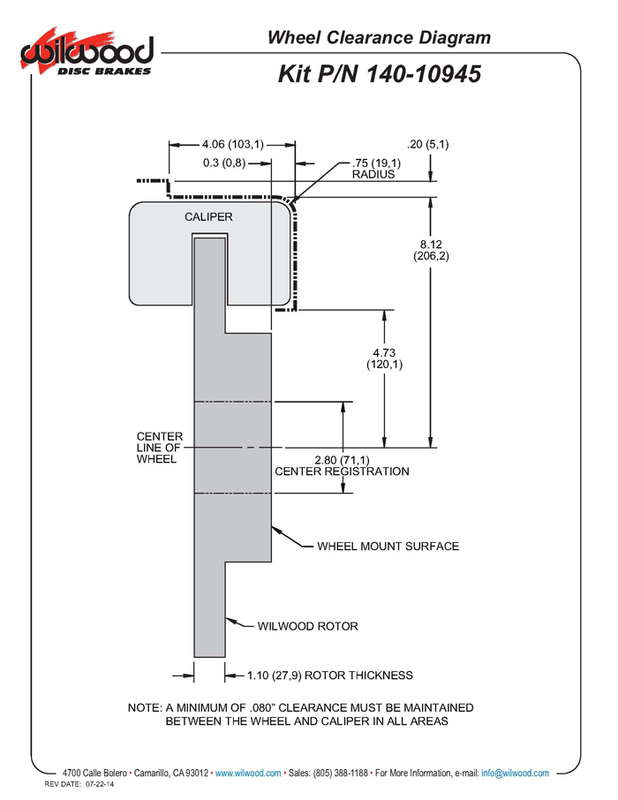 Uses 3.15" fixed bearing.